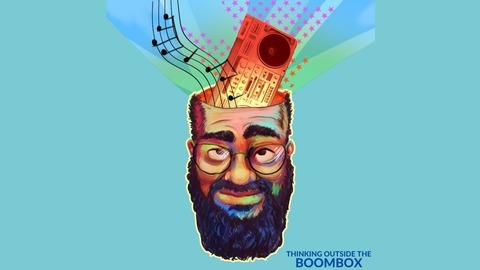 On Thinking Outside The Boombox, I deliver your hip-hop and R&amp;B news, review albums, introduce/spotlight artists, explore historical rap beefs, and much more! 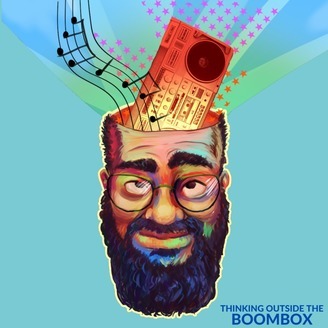 Tune in every Wednesday!www.thinkingoutsidetheboombox.com. In this week's episode, I catch up on all the hip-hop and R&B news and discuss the latest albums by Anderson .Paak, Intellexual and more!